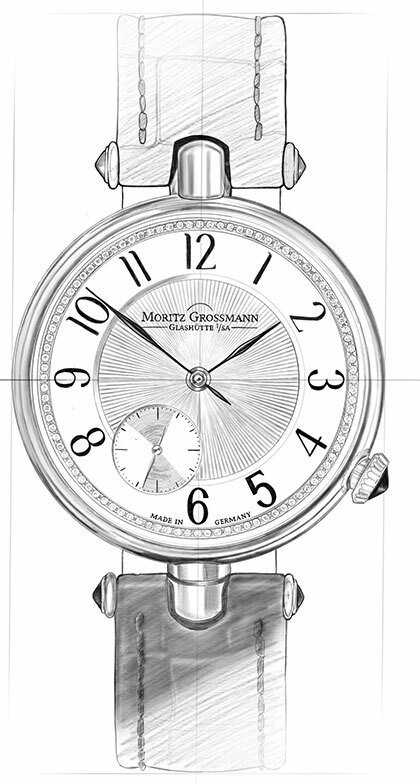 On the occasion of its tenth anniversary the Moritz Grossmann manufactory presents the TEFNUT Sleeping Beauty Gold. 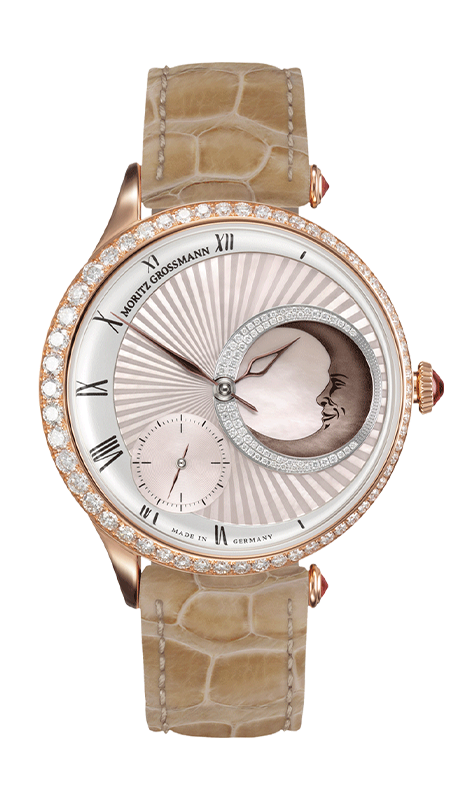 This special jewellery watch combines exceptional design with sophisticated construction and delights with its inner and outer beauty. 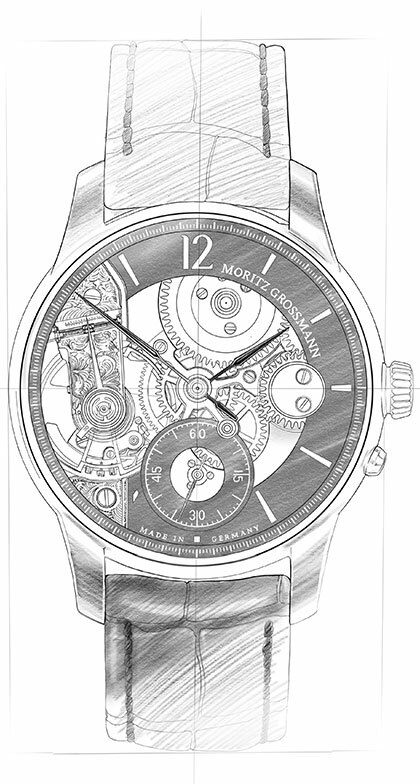 A golden polish in rosé makes the watch glow from all angles. 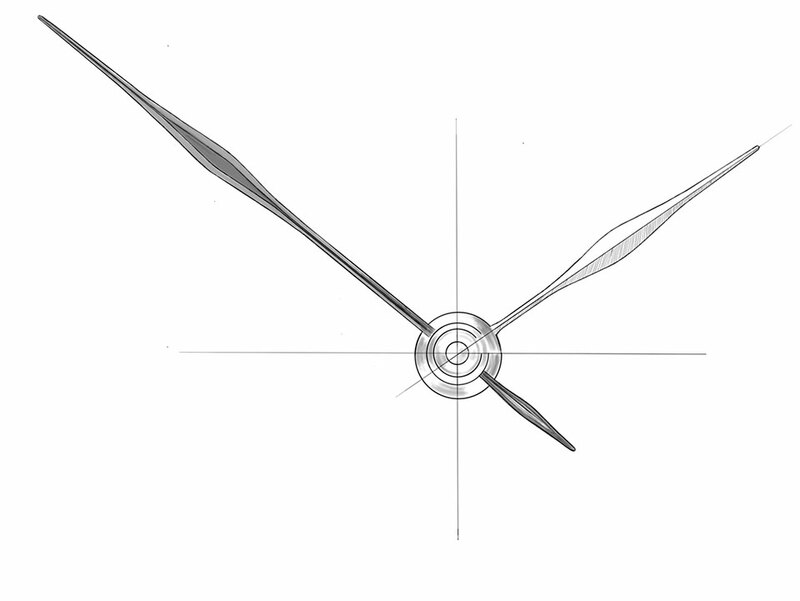 On the inside, the precise mechanics meet the highest standards in both form and functionality. 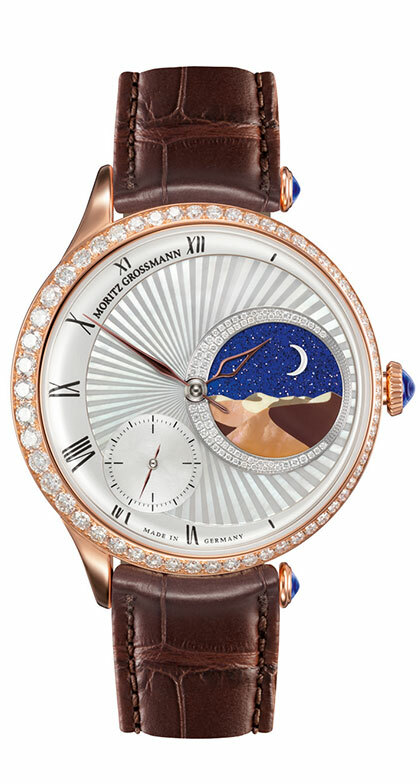 Designed by Michael Koh, painter, sculptor and one of Singapore’s leading jewellery de-signers, the delicate TEFNUT Sleeping Beauty Gold draws you into the mysterious world of the moon. 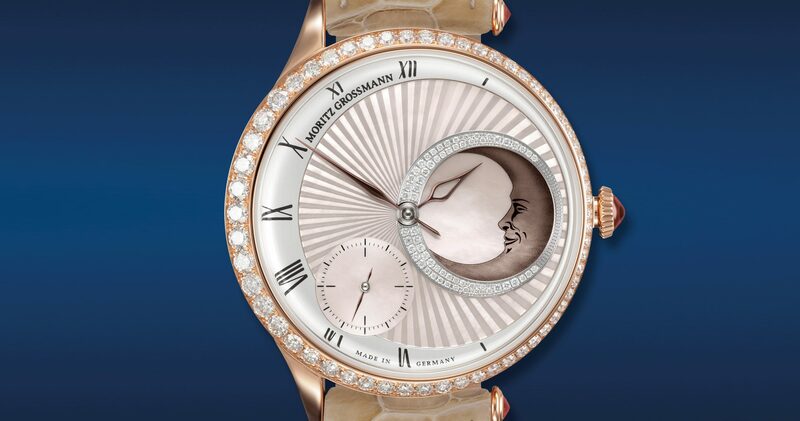 The radiant guilloche in rosé mother-of-pearl surrounds the golden, finely drawn moon and invites you to dream — the Beauty sleeps in the night; the moon watches over the hours gently and wisely. 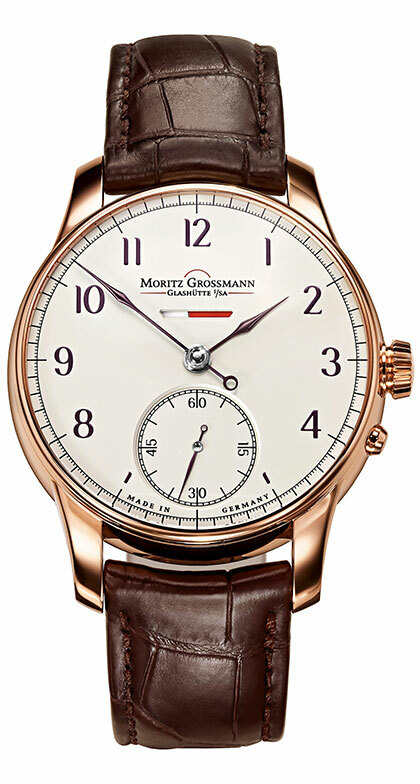 The Roman numerals are black harmonise with the asymmetrical guilloché pattern and the case made from rosé gold, which rises gently from the crown to the 9 o’clock side. A ring of white brilliant-cut diamonds traces this image by widening to the side as well, creating a radiant frame for the work of art. Like the crown, the spring bars float freely on one side and are decorated with red gemstone cabuchons. 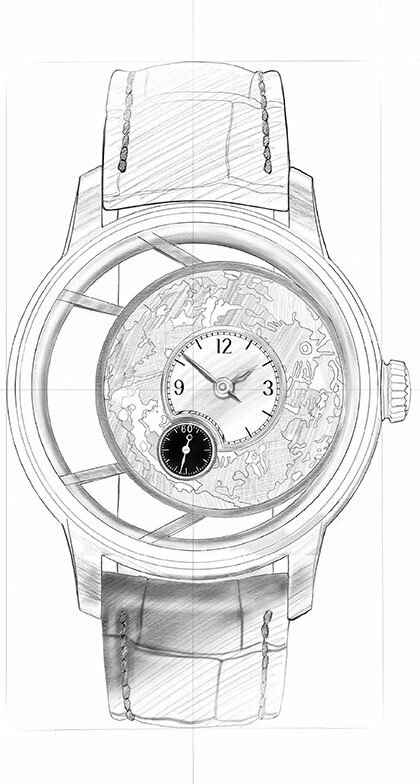 The calibre 102.0 in artistic hand finish also lets the watch shine from the inside. 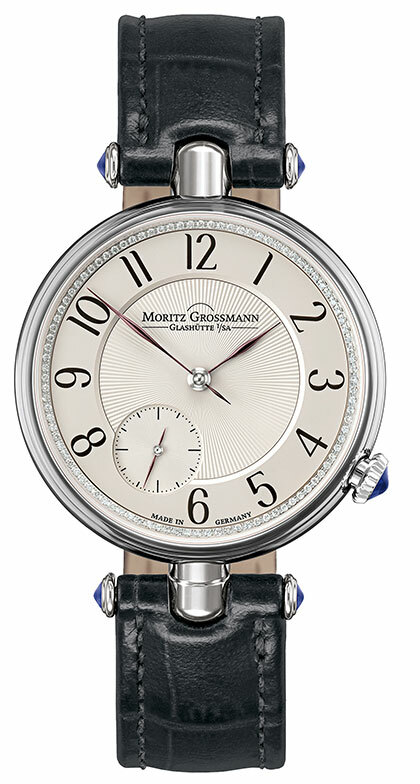 During his creative period in the 19th century, Moritz Grossmann manufactured elegant pocket watches for ladies from precious metals and equipped them with high-quality movements. Christine Hutter, founder and managing director of the Grossmann Uhren manufactory, continues this high standard in the present day. 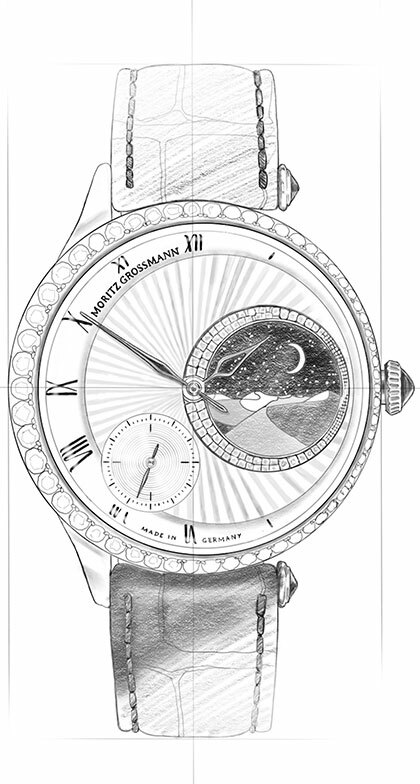 The TEFNUT Sleeping Beauty Gold combines sophisticated construction with graceful design. 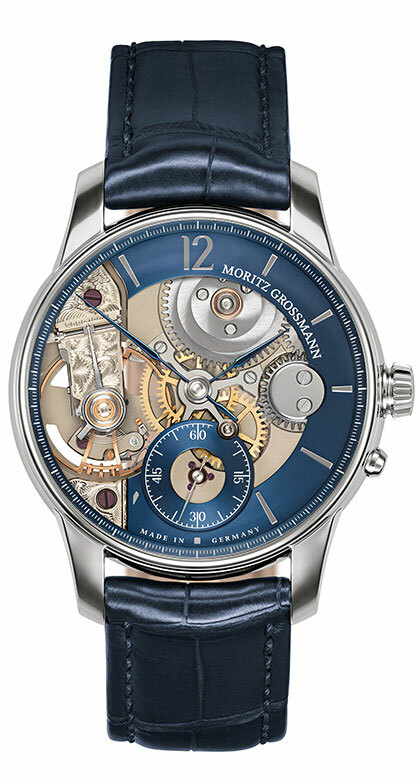 The Moritz Grossmann brand manufactures timepieces to the highest standard of crafts-manship under the motto ‘Schönstes deutsches Handwerk’ — ‘the most beautiful German craftsmanship’. 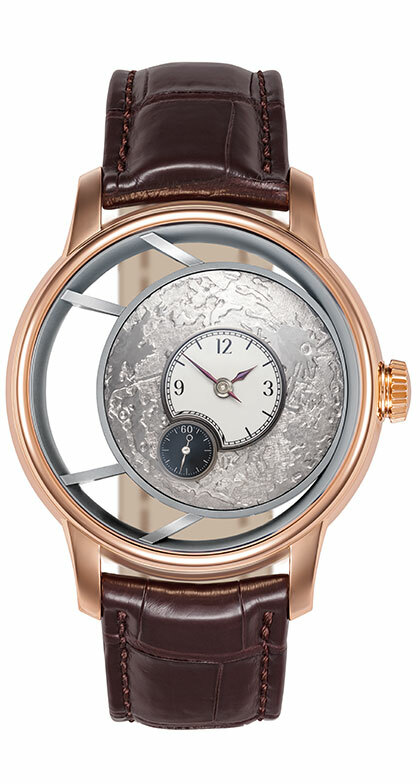 The TEFNUT Sleeping Beauty Gold is a one-off piece and is presented with the calibre 102.0 in the edition 1 of 1. 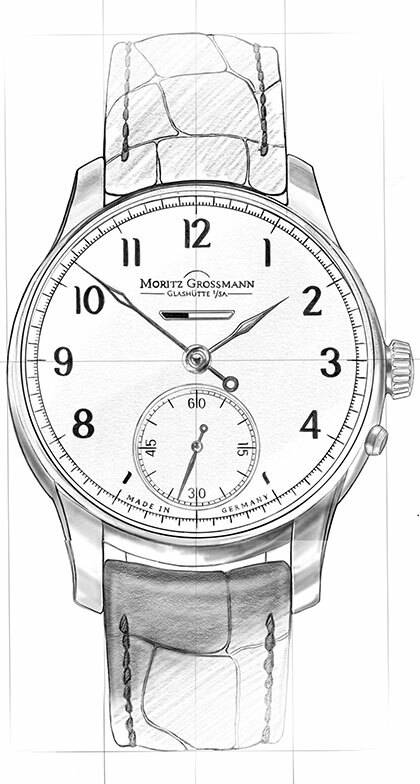 It is handmade in Glashütte.